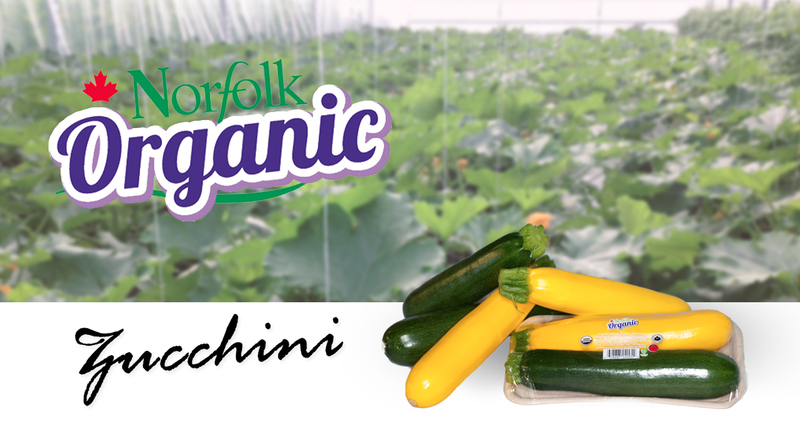 12 x 2 pack tray, 10 x 12oz bags or a 20lb loose carton are how we pack our tasty zucchini. These are full of vitamins and minerals making them a very healthy choice any way you eat them. 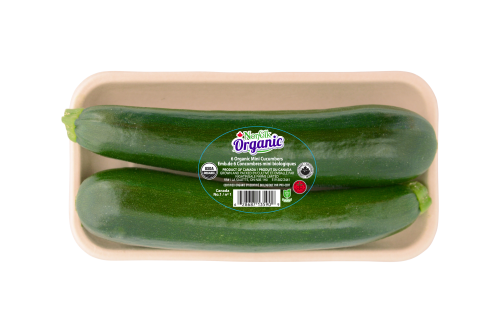 Great in stir fry’s, breaded, stuffed, baked in bread, barbecued as a side, or in sauces.